Fresh to the market comes this impeccably presented, oversized family home which oozes appeal. 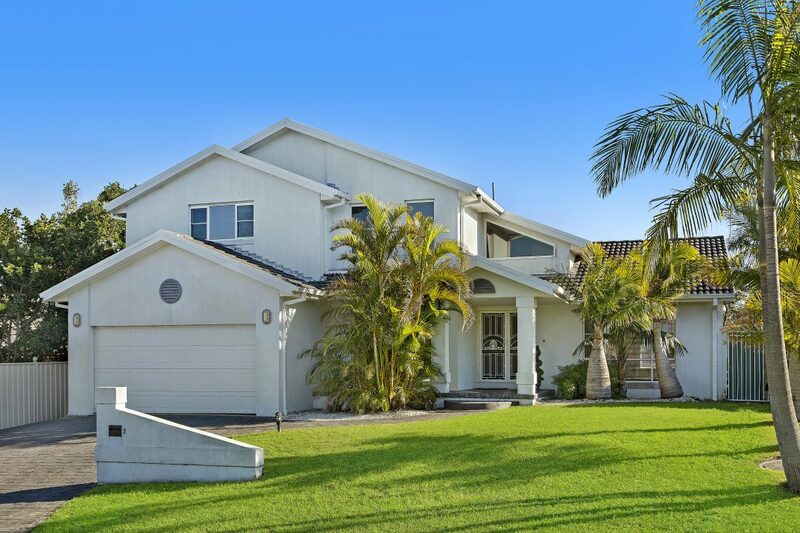 Offering large, multiple living zones, 4 bedrooms plus study (or potential 5th bedroom) and set over two spacious storeys, this house has the added bonus of enjoying both coastline and mountain views. The kitchen, bathed in natural light and boasting a walk-in-pantry, is both fresh and functional and flows perfectly onto the tiled family room. The backyard is sure to be a favourite with family and friends alike. Complete with a large, covered entertaining area which leads off to a well presented lawn with veggie garden, sparkling in-ground swimming pool and above ground spa, the whole family will be happy to while away the days in this, their own private oasis.